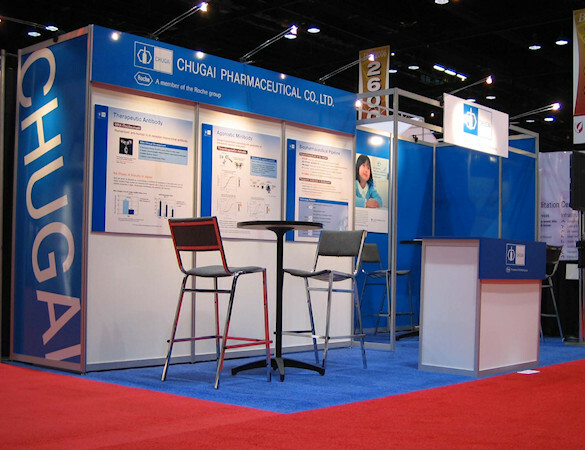 Japanese pharmaceutical company Chugai creates innovative medical products and services for the benefit of the medical community and human health around the world. Strategically allied with Roche, Chugai focuses on first-in-class/best-in-class products and services, espousing a culture of innovation in its product development. 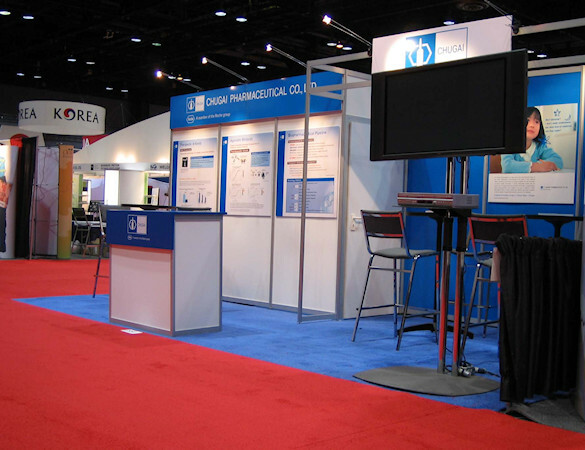 Idea International helped bring Chugai to the international pharmaceutical market at BIO, an international show held annually to showcase products that will significantly enhance targeted therapeutic areas.